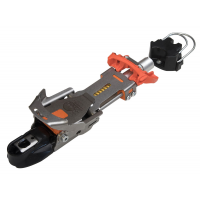 The Outlaw Ski Binding Brakes hold your ski on place, whether you're stepping in or in case of release. Available in two sizes, make sure the waist of your ski is less than or equal to the brake width. 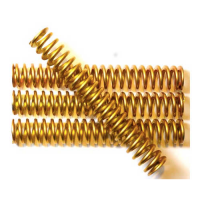 The Softie Spring Kit is 18 percent softer than the stock springs on your Axl or Vice. Avaliable for size small only. 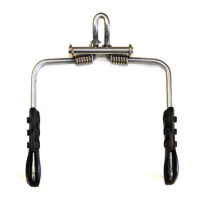 These springs are 15% stiffer, for 22 Designs' size large Axl and Vice telemark bindings only. The Outlaw brakes for Twenty-Two Designs ski bindings hold your ski in place, whether you're stepping in or in case of release. 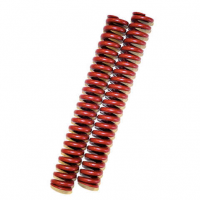 The 22 Designs Outlaw Stiffy Springs step up your Outlaw's stiffness by 20%.